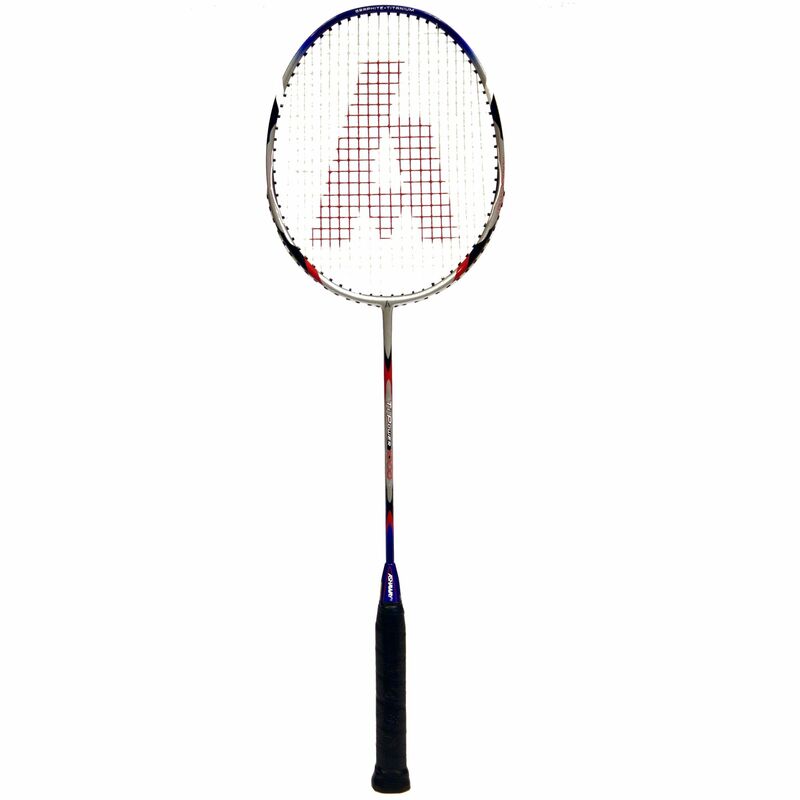 The Ti Power 1000 from Ashaway is designed for intermediate players and offers a great combination of power, stability and spin thanks to a head heavy balance. It is suitable for club level play and has a graphite shaft for added stiffness and strength. 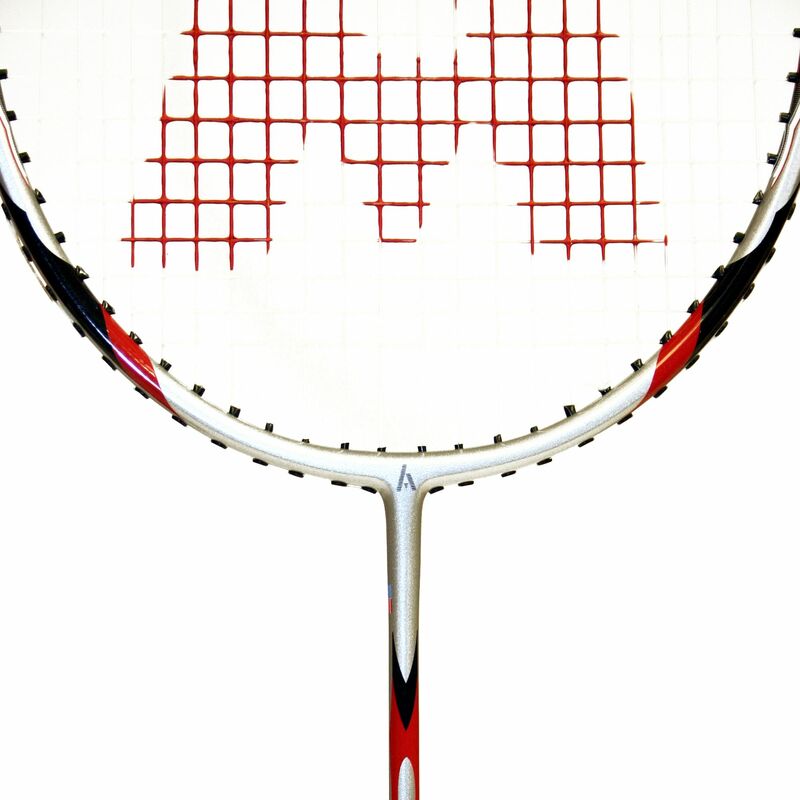 The racket is strung with the Rally 21 Micro string ensuring improved control, tension stability and enhanced durability. It is supplied with a full thermo cover for protection. 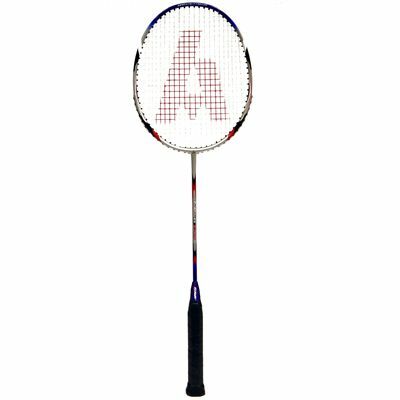 for submitting product review about Ashaway Ti Power 1000 Badminton Racket.